Wilson Combat is releasing 92G Brigadier Tactical. 92G's slide mounted safety only decocks and some people have been yearning for its comeback after Beretta discontinued it. 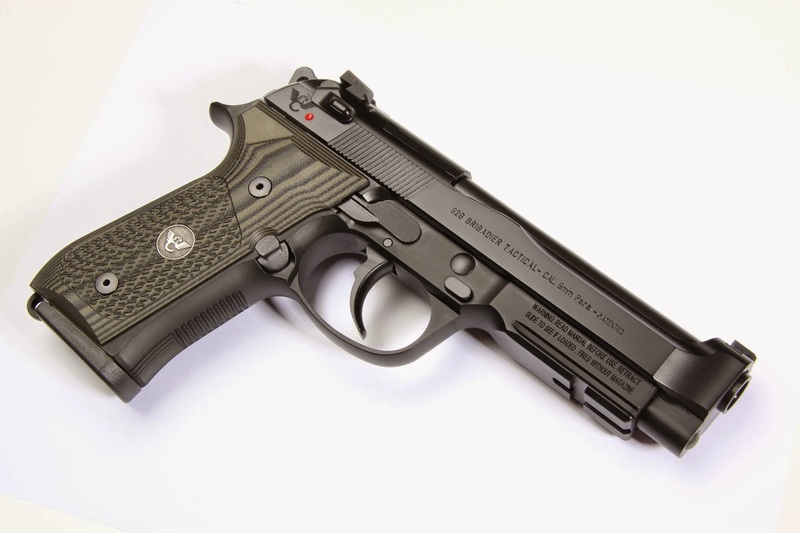 Some features of the limited production Wilson Combat/Beretta 92G Tactical include steel ambidextrous decocker-only levers (G model), enhanced Brigadier slide, a modified M9A1 style checkered frame with accessory rail and rounded trigger guard. This model also features enhanced accuracy with an "Elite" style match grade stainless barrel with recessed target crown, the action features a "D" hammer spring for lighter trigger pulls, and Trijicon dovetail tritium front sight and Wilson Combat rear sight. Wilson Combat G-10 grips, Wilson Combat steel guide rod and numerous other features to enhance performance. 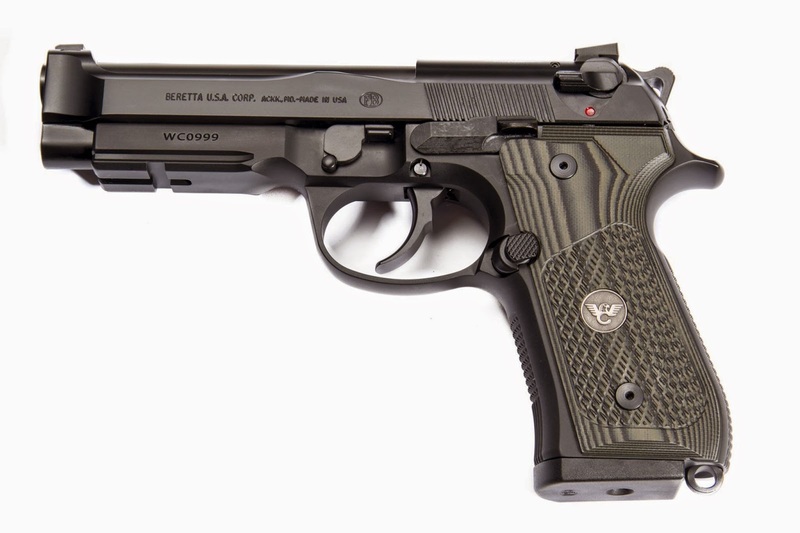 The 92G Tactical is finished in Beretta black Bruniton and marked with the Wilson Combat logo and specially serialized to ensure its place in Beretta history.